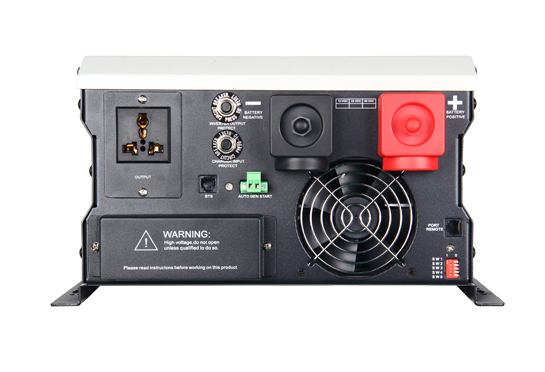 Protection for low battery voltage、over load、output short circuit and over- temperature Restrain surge interference、eliminate noise、protection for thunder striking，provide the reliable power to the home appliances. 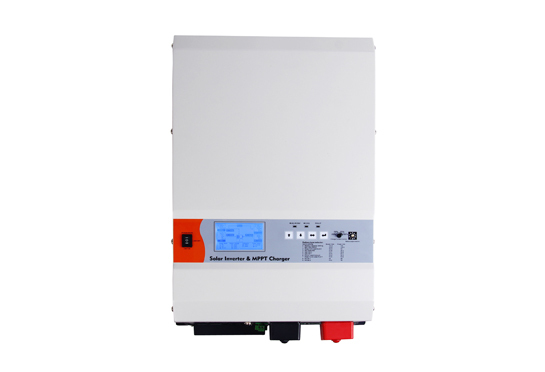 1.Users need to remove dust for the solar inverter system for home. 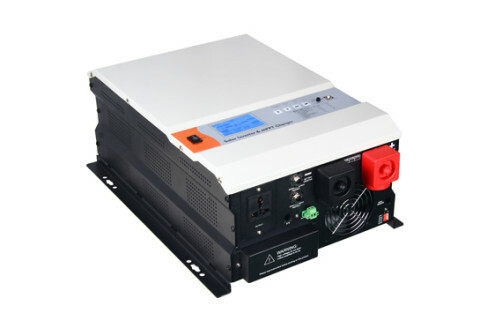 It will certainly accumulate too much dust after the system used for a long time, and the dust will affect the solar inverter systems for homes to collect solar energy, and then affect the power supply. Users only need to wash it, and then use a clean soft cloth to wipe it clean. 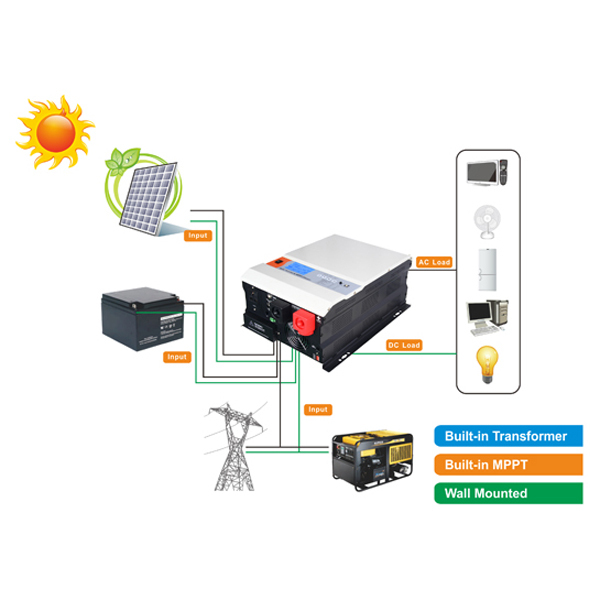 Clean solar power generation system should not be selected in the sunny day, but in the rainy day. 2.Users need to detect the various modules of the solar inverter system for home, to see if they are normal. Users need to check the connection line contact, need to ensure that the solar power system in the normal plate connection. If you are not able to determine whether the connection line is damaged, you can use some testing tools to test. 3.Users need to constantly check the fastening screws in the solar inverter system for home. Because in its various devices, is a small screw, if the screw is loose, it will make some parts off.